Cook the delicacies of a North Indian brunch. 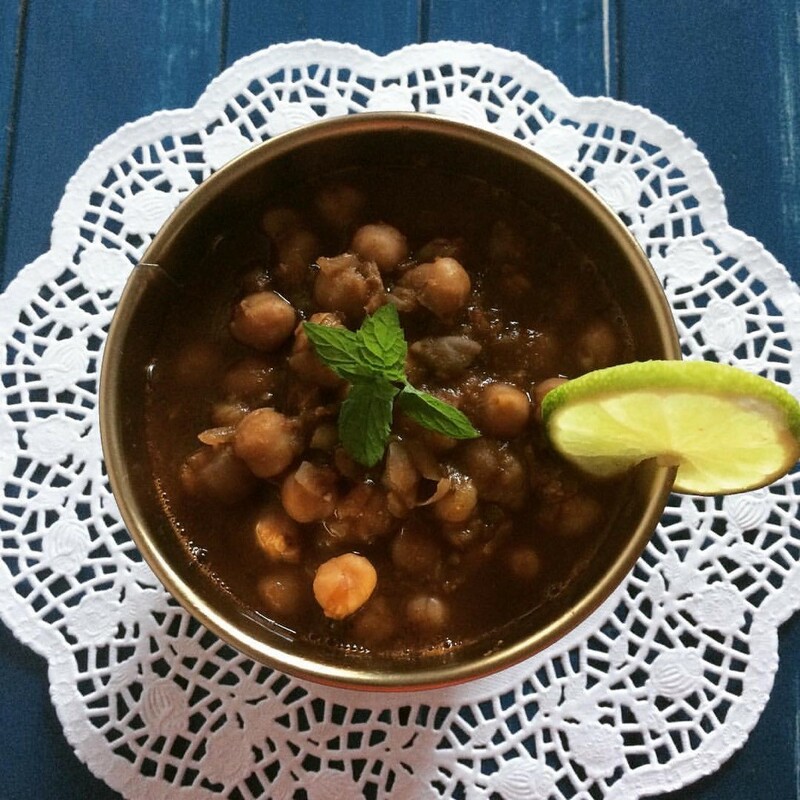 Learn to make Punjabi chole, a chickpea dish cooked with onion in a tomato sauce. Next you’ll make piping hot pooris, fried flatbread, and tumeric rice as an accompaniment. Learn tips and tricks along with the nutritional and health benefits of spices and herbs.